Treacle arrived at the centre with her sister Honey after their owners could no longer give them the time they need. 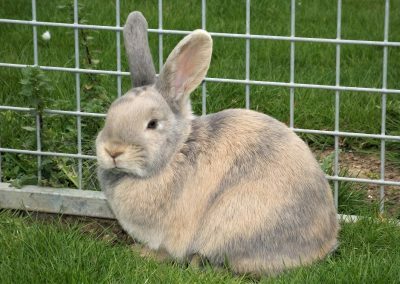 Treacle is only 6 months old and is already a standard sized rabbit, she may continue to get bigger therefore potential adopters will need to take this into consideration regarding accommodation size. Honey and Treacle are currently separated as they were trying to dominate each other however they could be paired back together or rehomed individually with a neutered male. 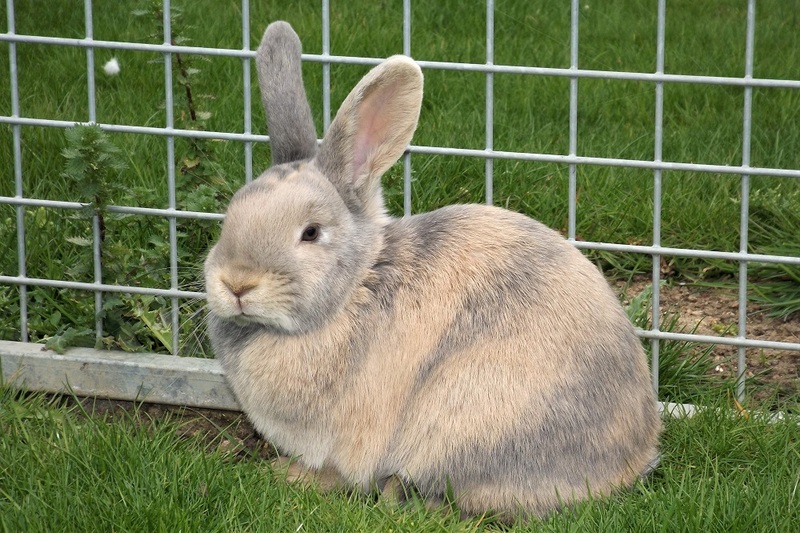 Treacle is a friendly and inquisitive rabbit but would best suit a rabbit experienced home. Treacle is due to be spayed, she is chipped and has started her vaccinations.